Picture in your mind, a small town nestled near the banks of a river. Now imagine that same town transforming into a great city. And not just any great city, but the greatest of cities; an empire. This city would be home to millions of proud citizens. It would be a global epicenter of technology, manufacturing innovation, creativity and of course wealth. People would flock from all over the world to see this great city, marveling at its prowess and seeking opportunity. As you’d expect, this city would be beautiful. Top notch. Handsomely designed buildings, lush greenery, manicured parks, and imposing monuments that signified civic power. It just so happens that this city would also pioneer various modes of transporting people and goods, and build many roads to connect to far off places. This city would go on to change the course of history forever. Yes, it would be a great city. Not just any great city, but the greatest of cities. Sadly this city would fall. The millions of people that once lived in this great city would flee for various reasons. Its power would be conquered by forces from faraway lands. This once great city would deteriorate in every way possible. Its wealth would be stripped away. This city would be decimated. Due to heavy media coverage recently, if I asked you what city I might be talking about, I’m sure 90% of you would say Detroit. Technically, you would not be wrong. But what if I told you a more correct answer would be one of the world’s greatest, beloved, and prestigious cities? It’s a city we now know to be eternal. Excluding cities that have been completely destroyed through efforts of war, the only other city that can match the magnitude of Detroit’s economic, social, and physical demise would be the city of Rome. The narratives of these two places are incredibly similar. Both amassed great power and international acclaim at their prime, and both dwindled into feeble versions of their former glory. 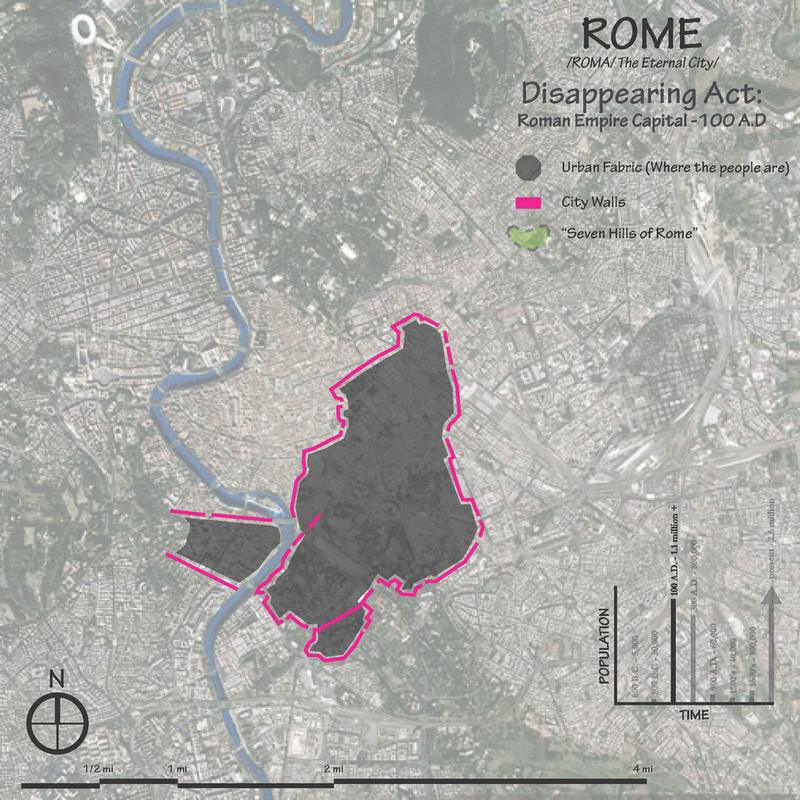 The only difference is that Rome has recovered, on numerous occasions. The Eternal City has endured through time, and all its devices, to become the city of over 3 million that we know today. It attracts millions more from across the globe, and is rich in culture, history, mystery, and timelessness. I believe an integral part to Rome’s longevity and its contemporary prominence has been its ability to retain and adapt its timeless urban fabric through the centuries. These are the structures, systems, and buildings that distinguish Rome from any other place in the world. They help tell its story, one that begins almost three thousand years ago. Detroit could one day become what its ancient predecessor has, rising from the proverbial and literal ashes to achieve world prominence once again. But just like Rome did, it must first realize the irreplaceable value in its unique ruins and monuments; urban structures and systems that are distinctively Detroit. Governor Augustus B. Woodward was the mastermind behind Downtown Detroit's distinctive radial plan, when he attempted to implement a city grid heavily influenced by Washington, D.C. in 1805. Only one of the radials was actually laid out and it was done so unfinished - Grand Circus Park. Nonetheless, Woodward's plan became a unique part of Detroit's history as the city began to grow. 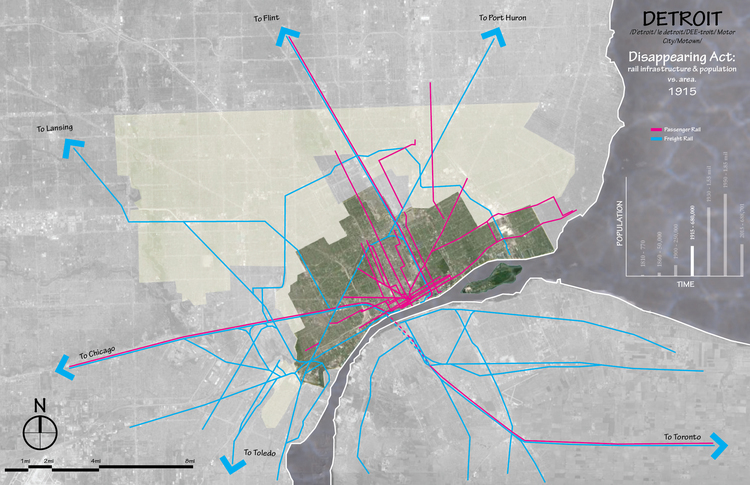 Starting in the 1950's, Detroit's central core (as well as the rest of the city) began to dwindle by way of numerous demolitions, implementation of state and federal highways, and other public works. In my opinion this shows a community with little regard for the irreplaceable value of local and global history and the erroneous infatuation with new, yet, temporary trends. 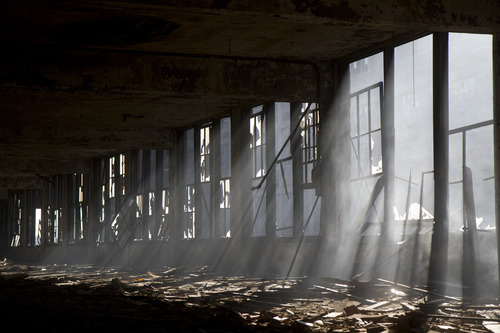 The degradation of Detroit's core is a summary to what has happened to the city as a whole. In truth Rome's past is a very complex one. The city has gone through various periods of expansion and contraction over the centuries. It has been ruled by many different peoples and has worshiped under many religions. The one constant however seems to be a reverence for grandeur and history, no matter who or what the social order was. Even when Rome was burned or sacked or pillaged, conquering tribes spared many historical relics such as the Collosuem and the Pantheon. 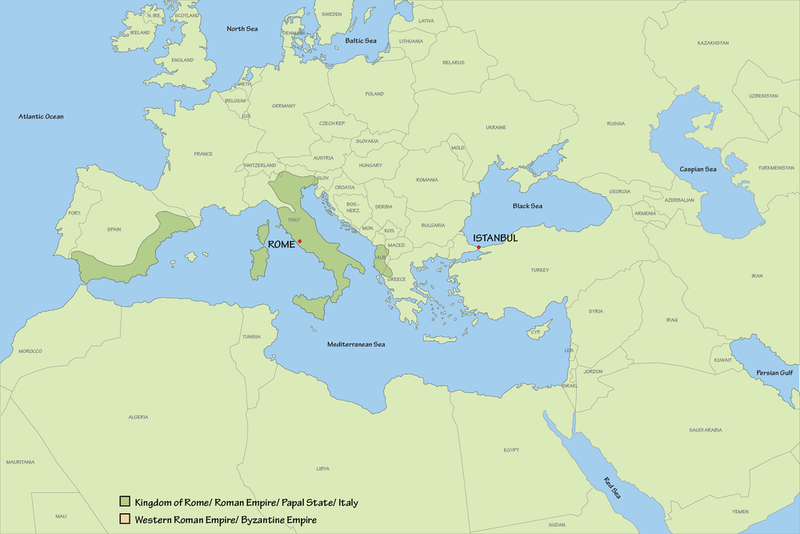 Rome's recent growth and level of stability can be accredited to the unification of various dominions into the Republic of Italy in the mid-19th century. Even in the unification of Italy, this high esteem for Rome's ancient and local history continued. Now, as an ancient city in the modern age, Rome is host to probably thousands of ruins and relics that can not be duplicated in value nor in stature. Some have been made into museums. Some are still in the private possession of the families that built them. Some are public spaces and parks. Some are used today exactly how they've always been used. Function is almost irrelevant. What matters is that a function was found so that these historical urban treasures could still exist today for all to enjoy and learn from. 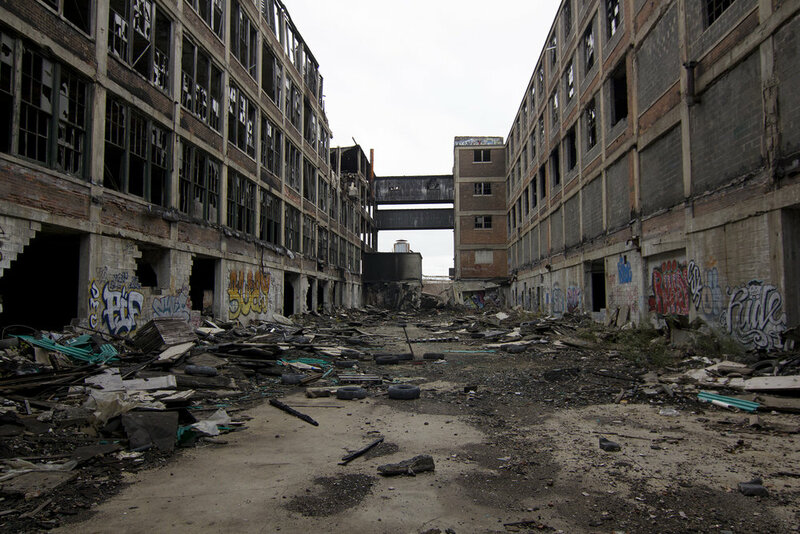 So, could Detroit be the new Rome? Very few American cities, if any, can match the amount as well as the significance of contextually specific and globally important structures that lie in ruin like many European cities can. But Detroit has the potential to do so. However, it can only do so if it realizes the wealth of culturally and globally historic treasures it already has. Treasures that testify to the amazing things that happened here and only here. 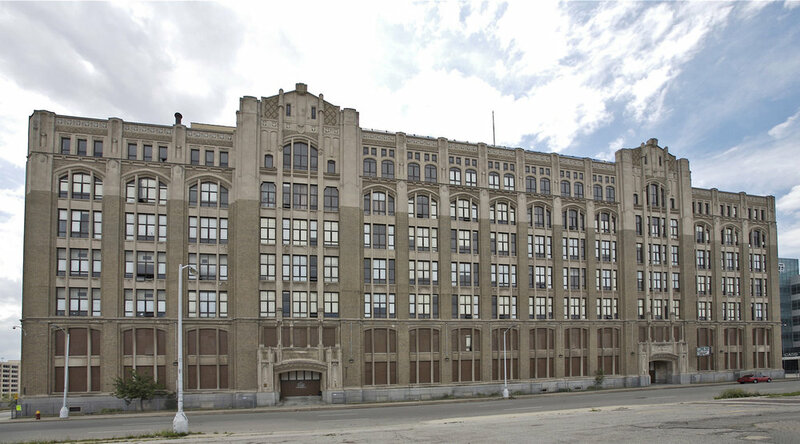 These urban gems exist in the forms of abandoned train depots, ruined automobile plants, lop-sided mansions, eerie turn-of-the-century skyscrapers, isolated schools, and factories of all sorts. These are the only physical reminders we have left of what Detroit once was. They are imperative to the sustainability of the city’s culture and the perpetuity of its narrative. 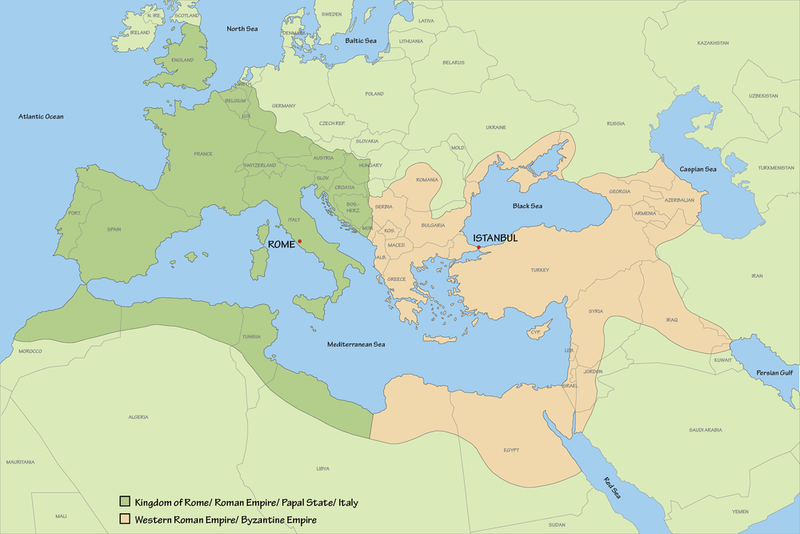 Had it not been for these two empires, the world would certainly look different. Rome, over its many centuries and rulers always managed to realize that there was value in its ancient, yet, abandoned structures. Now the city is reaping the benefits of history and longevity. Detroit, poised to be America’s version of the “Eternal City”, now sits at a critical pivot point in its history. Will it make decisions in response to economic optics, pummeling everything in its path? Or will it incorporate these historically relevant places into its new development to yield innumerable dividends in the long term? I hope the latter holds true; for there is no town, like Motown. CHECK OUT FABRIC[K] DESIGN'S LIST OF SERVICES!